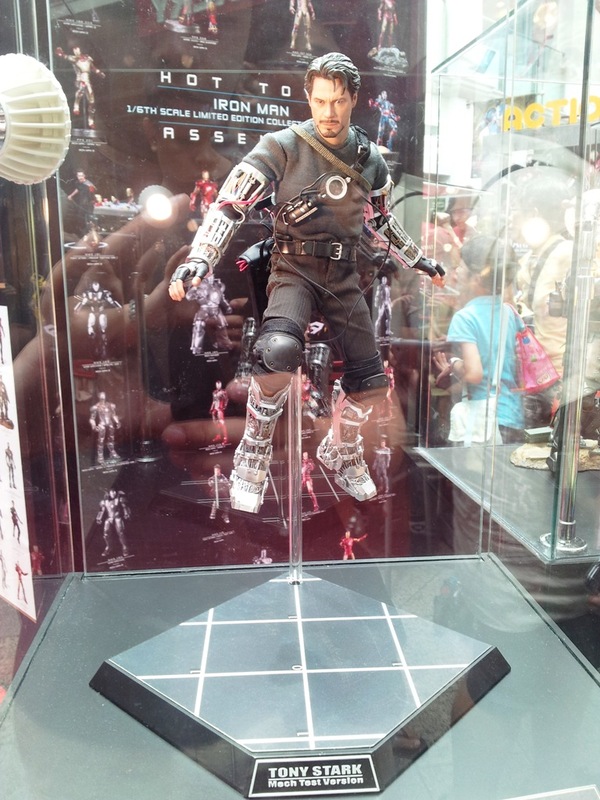 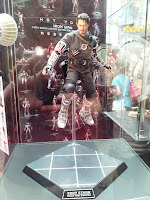 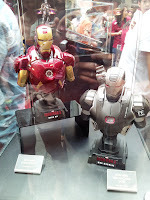 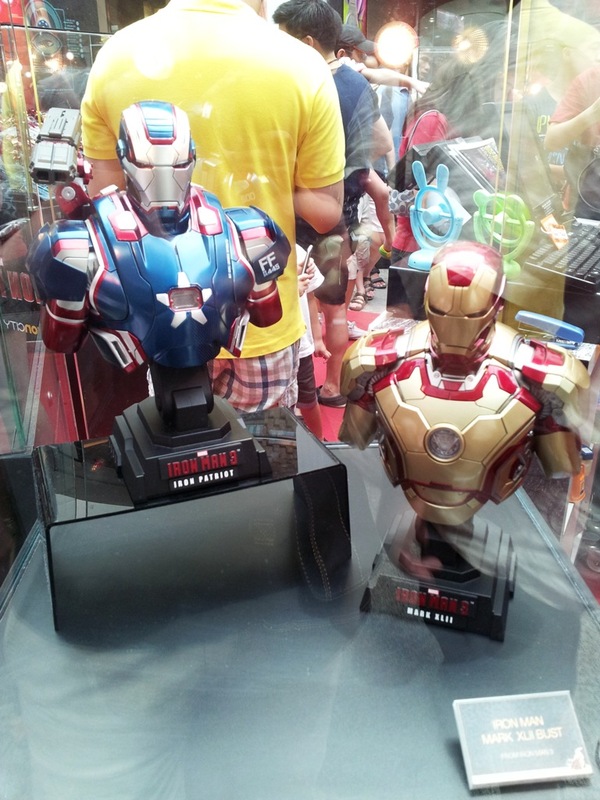 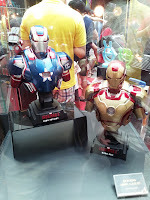 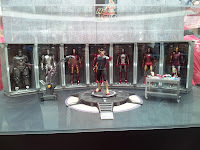 some of the previous and upcoming Iron Man collectible figurines! 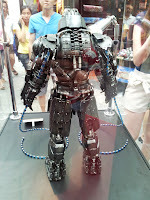 Be sure to scroll down for more pictures! 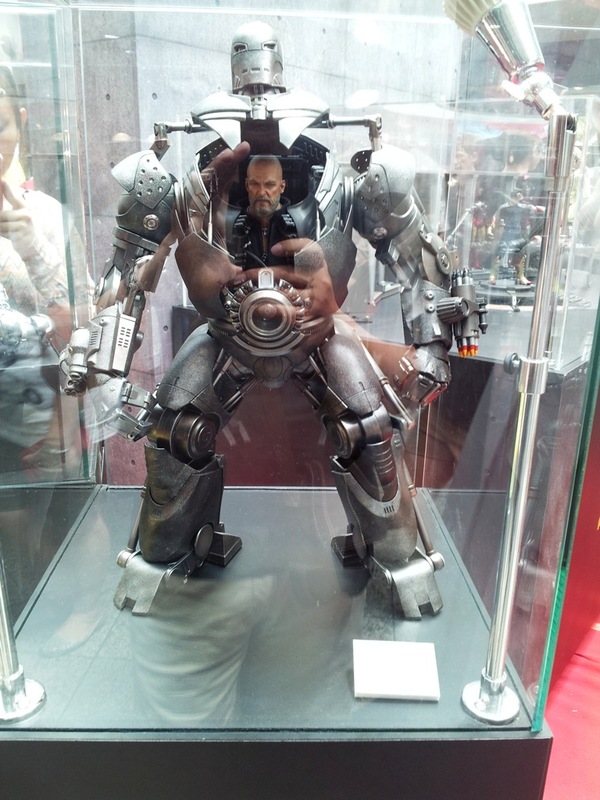 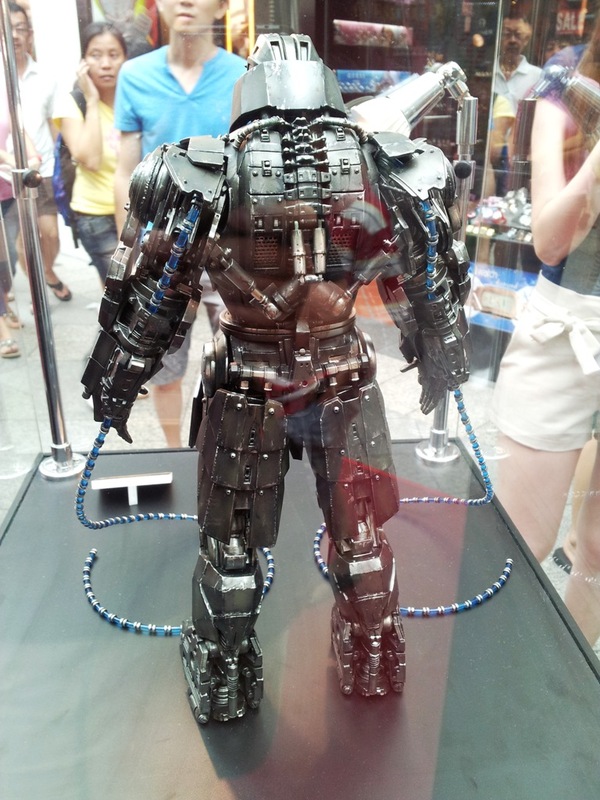 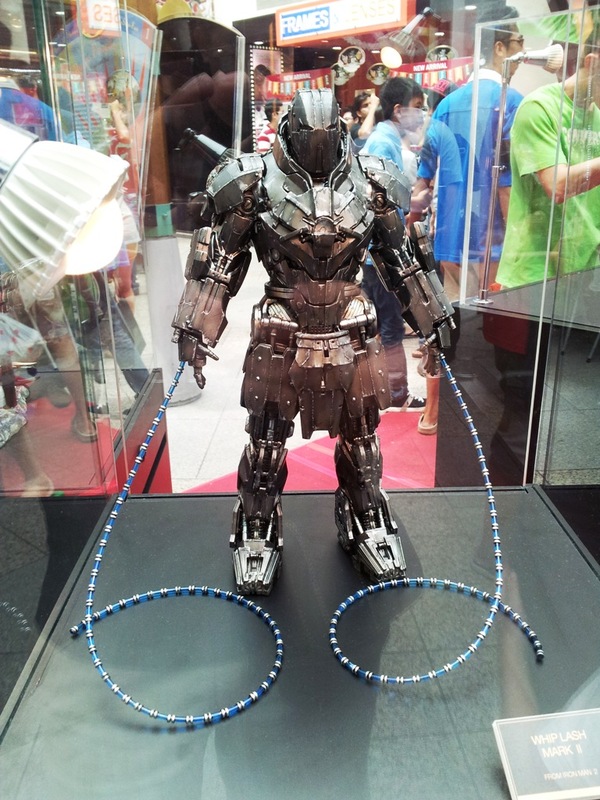 Last but not least, I am very interested in the Armored Whiplash, Looking forward for its release! 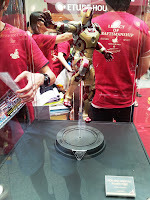 If you are interested to visit this exhibition too, it is still opened till 5th May 2013. 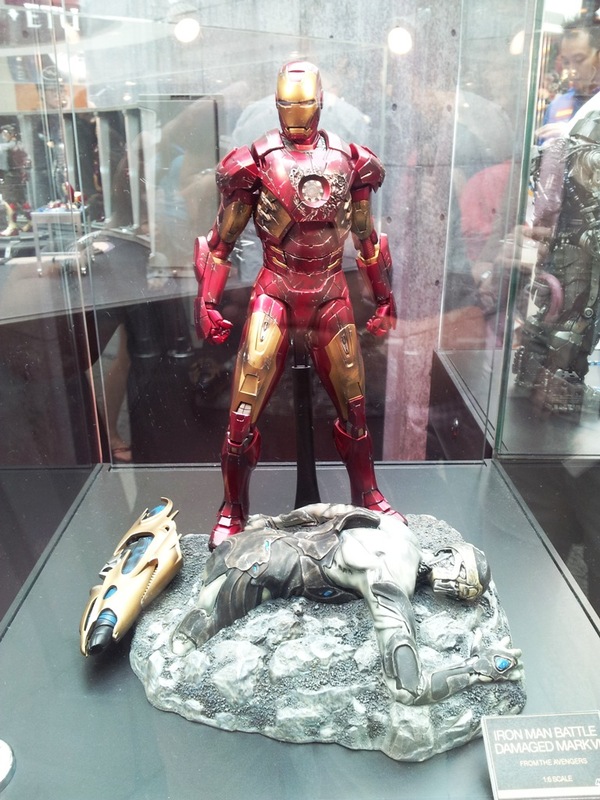 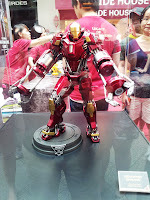 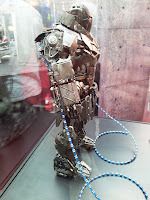 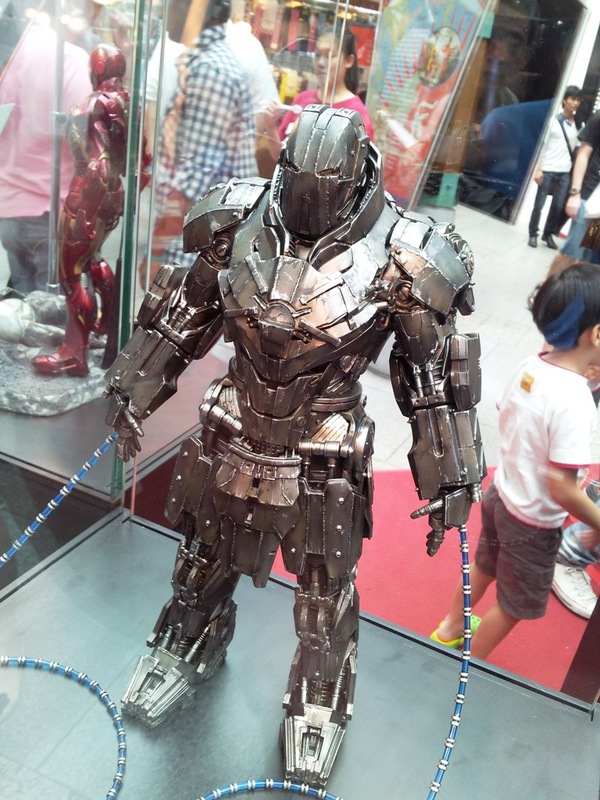 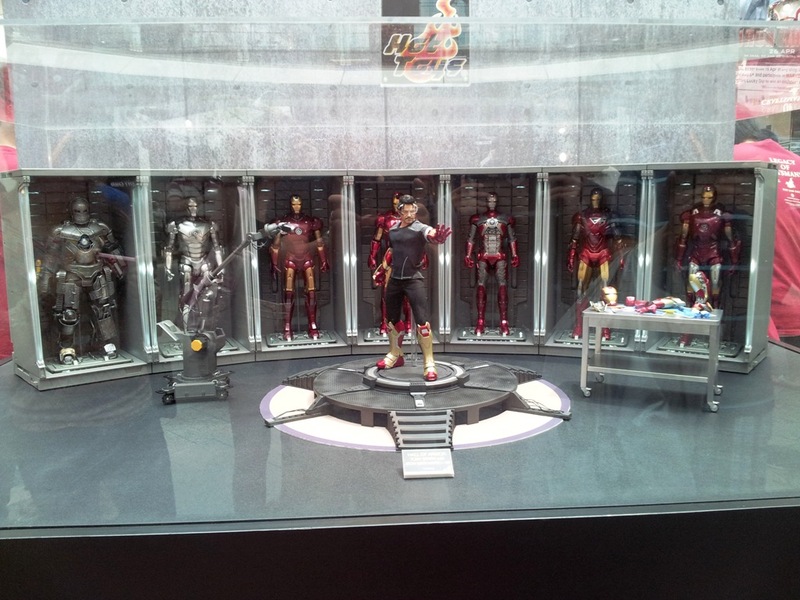 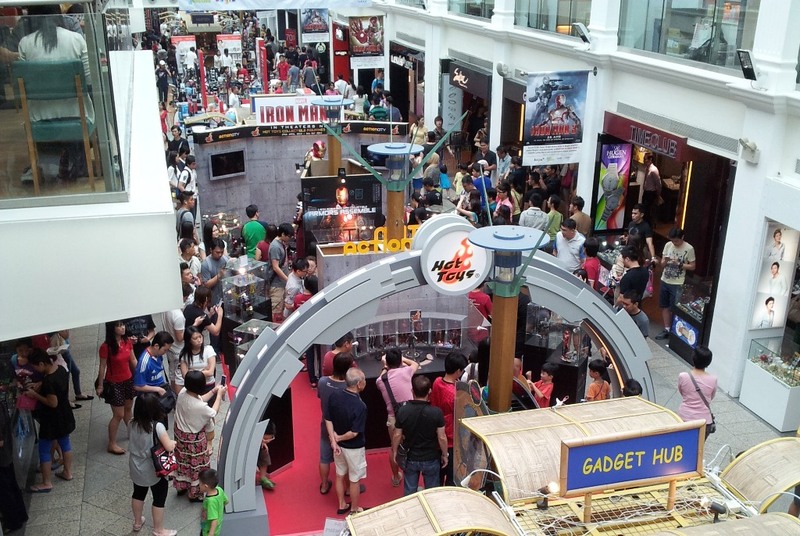 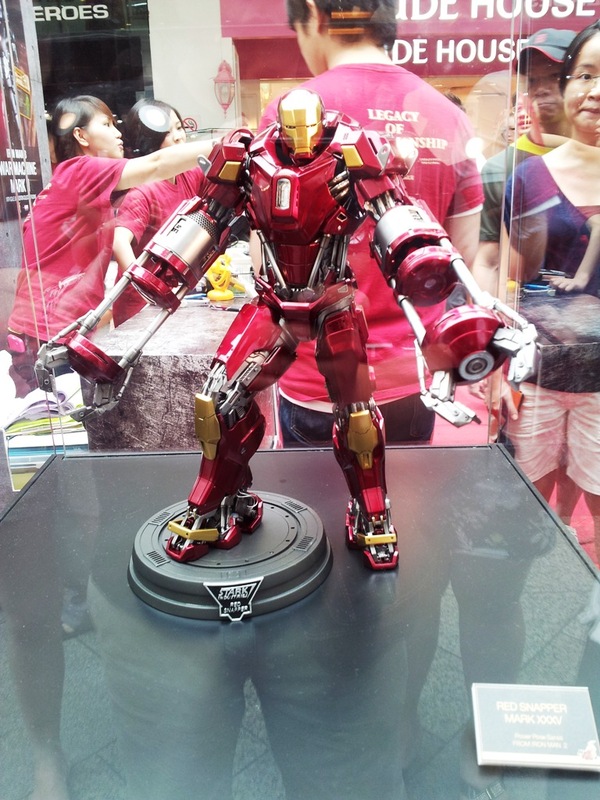 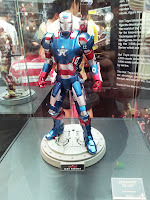 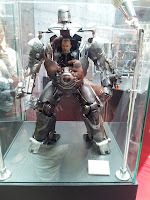 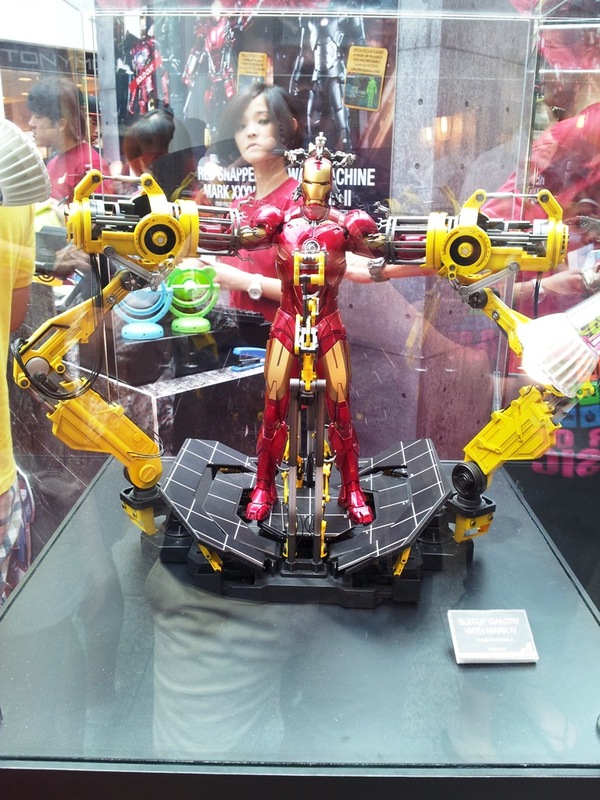 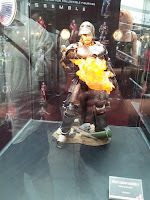 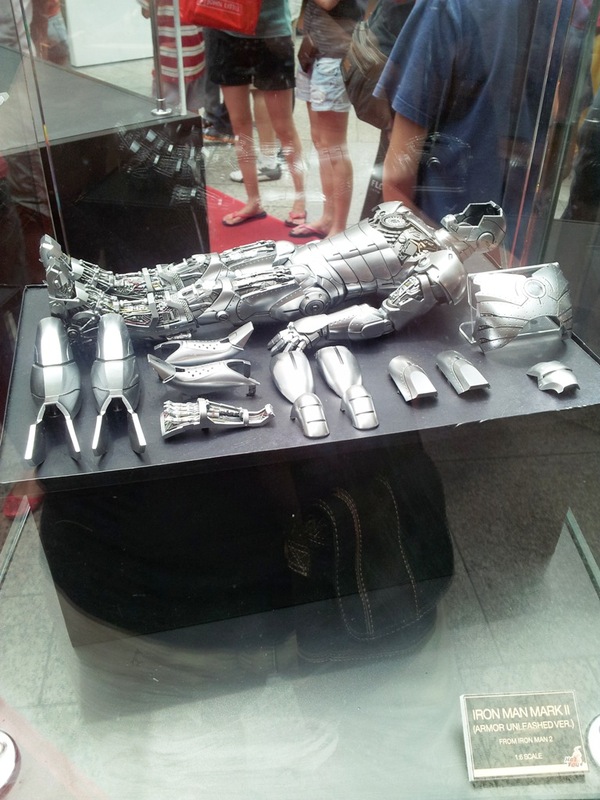 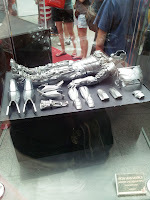 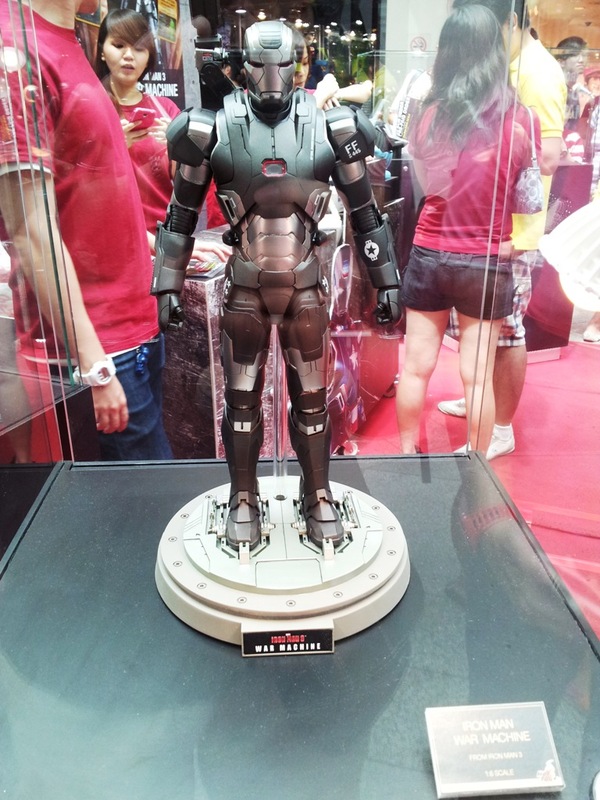 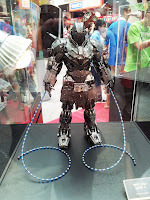 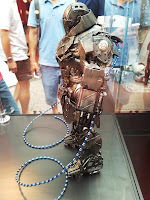 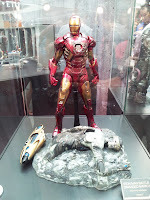 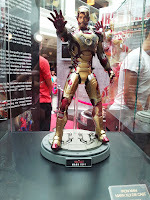 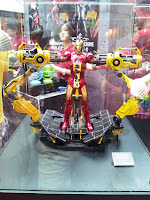 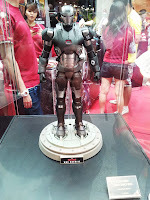 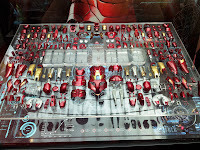 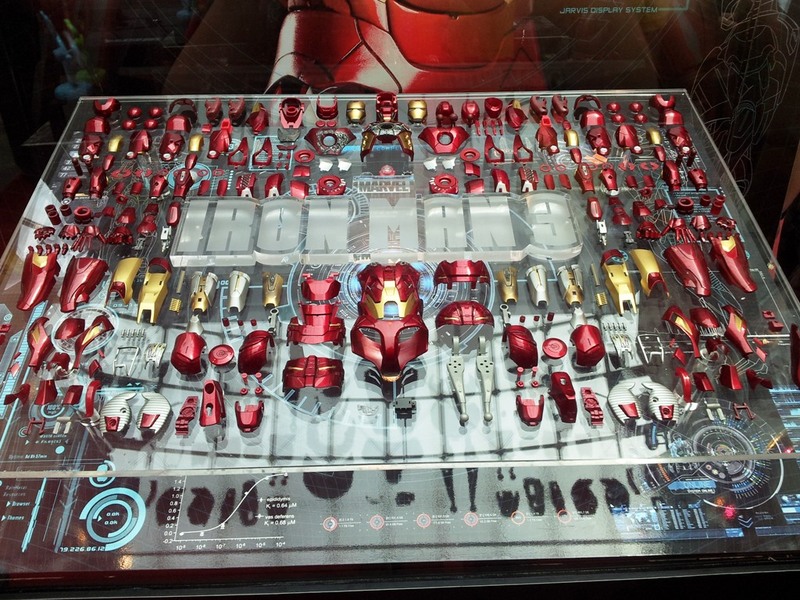 While you were there, be sure to drop by at the Iron Man exhibition by Play Imaginative too!